Device Gateway provides a set of modular and flexible technologies enabling large scale and fully flexible deployments. 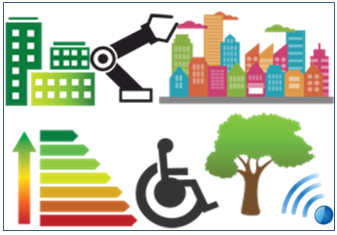 Discover our main application domains, including: smart cities, smart buildings, smart offices, smart homes, industrial plants, energy saving, smart grid demand-response, environmental monitoring, smart agriculture, consumer electronics, safety and security, caring environment for elders and people with disabilities. 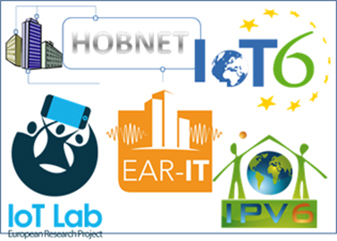 Discover how UDG technology has been used by several international research projects to solve the interoperability barriers of the Internet of Things and its integration of heterogeneous systems into IPv6. 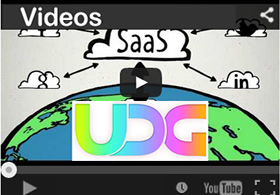 A set of videos highlighting some applications based on UDG technology.